Soap Dish & 2 Handmade Soaps which are made in Devon. Home / Accessories / Soap Dish & 2 Handmade Soaps Which are made In Devon. This stylish wooden soap dish comes with 2 handmade soaps. This stylish wooden soap dish includes 2 handmade soaps. The soap is made using natural ingredients in Devon and are vegan friendly. This set make a perfect gift for someone you care about, him or her, but don’t want to spend a fortune on. This could be a teacher, a friend, the dog walker, or for you as a treat! All soaps are individually gift wrapped ready for giving with brown recycled paper and raffia ribbon – what a time saver! 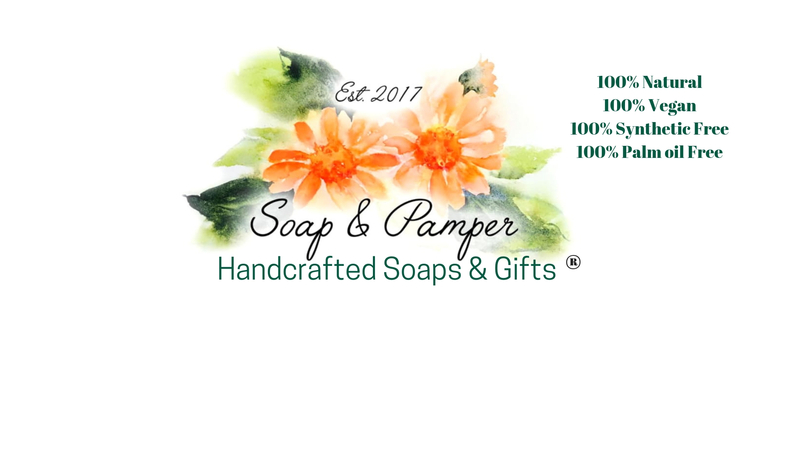 If you would prefer that I don’t wrap each soap simply include that request when telling me which soaps you would like. All my soaps are handmade by me in Plymouth, Devon using all natural vegan ingredients. They are also palm oil free and free from SLS and parabens. Unless otherwise stated, all of my soaps have a minimum weight of 65g. As they are all cut by hand they are usually much larger! !